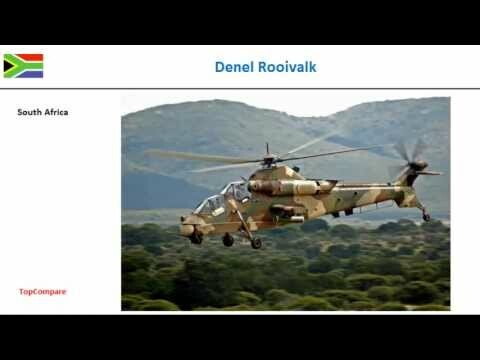 Denel Rooivalk Vs Kamov Ka-50, Attack Helicopter specs comparison : The Denel Rooivalk (previously designated AH-2 and CSH-2) is an attack helicopter manufactured by Denel of South Africa. Rooivalk is Afrikaans for "Red Kestrel". The South African Air Force (SAAF) ordered 12 Rooivalks, designated the Rooivalk Mk 1 in SAAF service, the first of was officially handed over in April 2011. 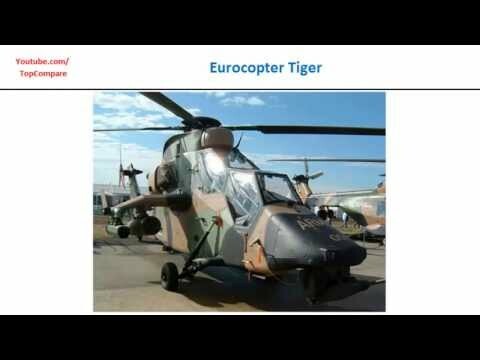 The helicopters are flown by 16 Squadron, which is based at AFB Bloemspruit near Bloemfontein. 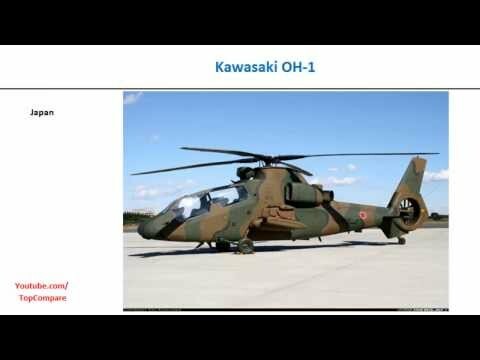 Military Helicopters The Kamov Ka-50 "Black Shark" (Russian: Чёрная акула; Chornaya Akula Black Shark, NATO reporting name: Hokum A) is a single-seat Russian attack helicopter with the distinctive coaxial rotor system of the Kamov design bureau. It was designed in the 1980s and adopted for service in the Russian army in 1995. It is currently manufactured by the Progress company in Arsenyev. 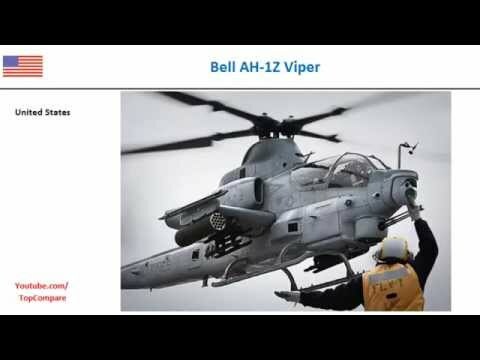 It is being used as a heavily armed scout helicopter.